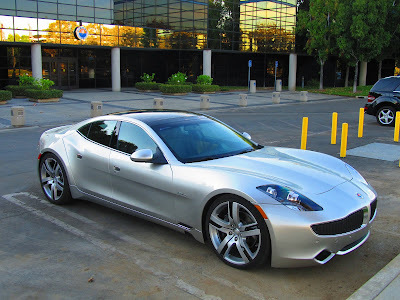 Fisker Automotive Inc., the maker of luxury plug-in hybrid cars, said it raised more than $100 million from private investors as the startup tries to overcome issues with its Karma sedan and readies a second model. The current equity financing round increases the total raised to more than $1.2 billion, the Anaheim, California-based carmaker said in an e-mailed statement today. Production plans and details of the Atlantic, Fisker’s second rechargeable model, will be provided by December, the company said. The additional funding “is another major vote of confidence in Fisker’s pioneering technology and business model,” Chief Executive Officer Tony Posawatz said in the statement. About 1,500 Karmas have been delivered to customers in the U.S. and Europe since December, the company said today.